Canada? Beaches? Yes, you read correctly. The second largest country in the world is filled with gorgeous stretches of sand from coast to coast. Just because the temperatures may drop in winter doesn't mean there isn't glorious summer months just made for sunny afternoons on the sand. 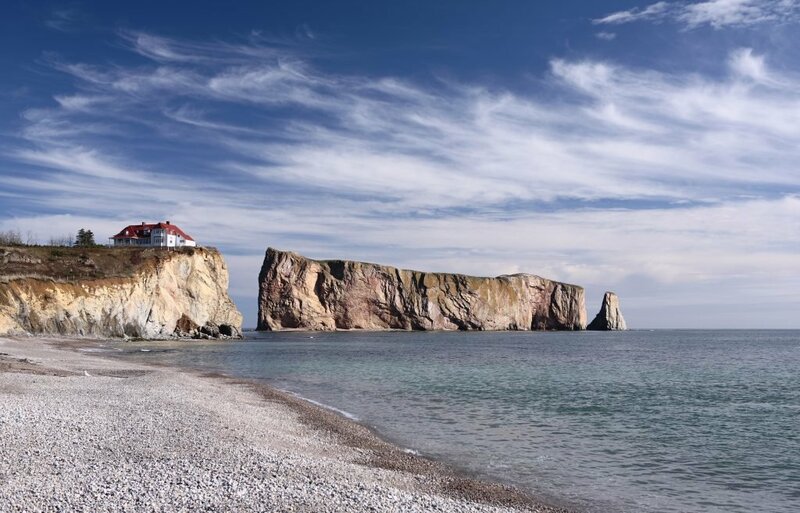 From surfing on the West Coast to dining on lobster on the East Coast, here are some of Canada's best beaches to explore. The province of British Columbia is home to many beautiful sights, from its mountains to its shorelines. And while Vancouver is a fantastic city to spend some time in, Long Beach, found in Pacific Rim National Park Reserve between Tofino and Ucluelet, is definitely worth the ferry ride to Vancouver Island. If you're a surfer, you'll love the crashing waves along this pristine stretch of sand; if you've never surfed before, many tour operators offer lessons for beginners. Non-surfers still have plenty to do here, from hiking to kayaking to sea-lion spotting. You may not think of the Canadian prairies as having one of the best beaches in the country, but Grand Beach, found an hour from Winnipeg, does not disappoint. Located on Lake Winnipeg, Canada's sixth largest lake, there is plenty to do here for the whole family, and the beach was recently awarded a Blue Flag for its safety and its beauty. Grab an ice cream cone, stroll along the boardwalk, and spend the day on the velvety soft sand. 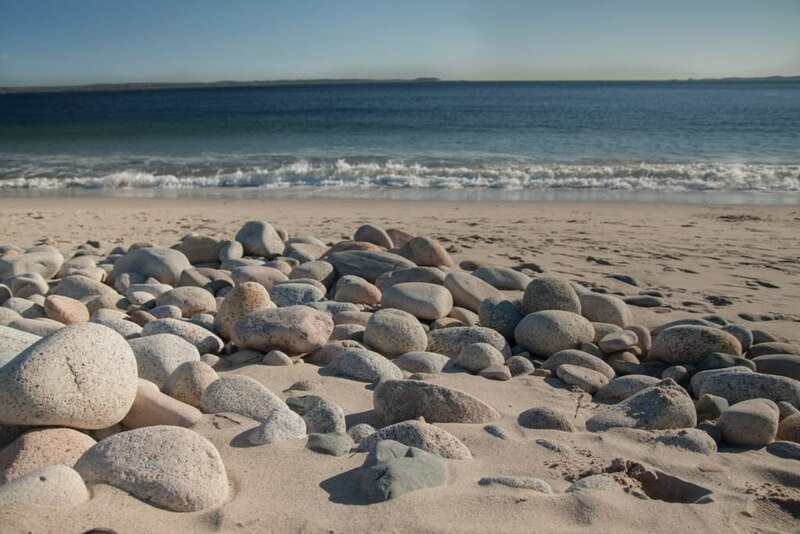 There's no shortage of incredible beaches in Nova Scotia, so Clam Harbour Beach is just one of many options for a beach holiday in the Eastern province. This beautiful beach is perfect for a quiet walk, the only sounds you'll hear being the waves and the seagulls overhead. On some days you can have it all to yourself, making it the perfect getaway for some solitude. Frequently voted one of the best beaches in Ontario, Cobourg Beach is located on Lake Ontario and is packed with things to do, including the annual sandcastle festival. Located only an hour from Toronto, it's the perfect getaway for families, hen dos, or a day-trip to take in some sun and sand. Not only a beautiful beach, Singing Sands, found in Basin Head Provincial Park, is named for good reason: it squeaks, or "sings", when you walk on it. Scientists still haven't quite figured out this phenomenon, but it definitely makes for a fun day out. 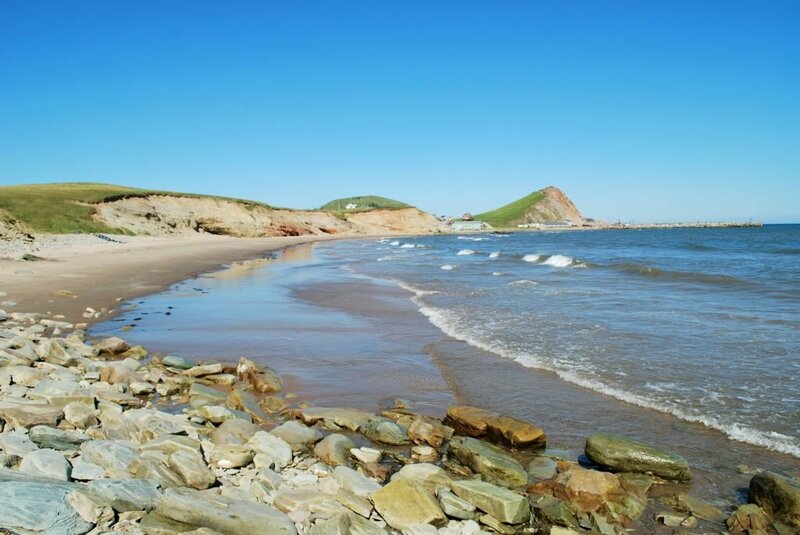 This beach is found on the absolutely stunningÎles-de-la-Madeleine, which, although closer to Nova Scotia and PEI, are part of the province of Quebec (there's a daily ferry here from Souris, PEI). With tons of things to do in summer, this beach is home to fantastic hikes, restaurants serving up the finest local dishes, artisan shops, and, of course, a breathtaking sweep of sand. This popular neighbourhood in Canada's largest city is aptly named, considering its located right on the shores of Lake Ontario. 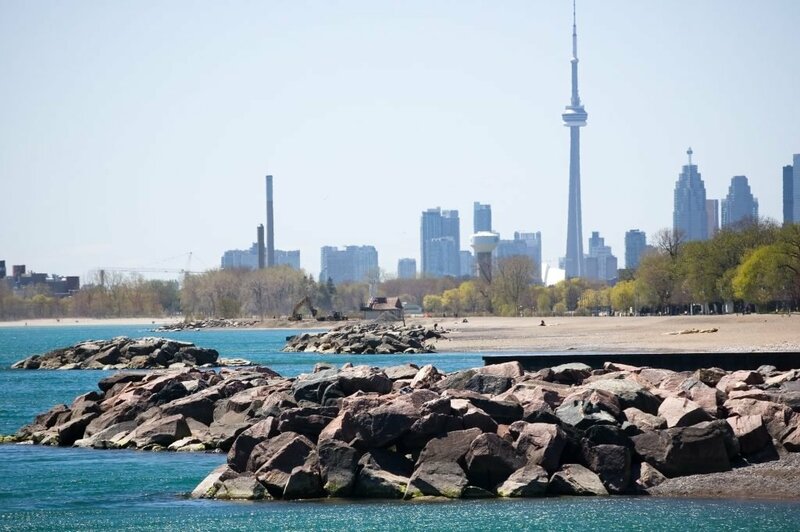 There are plenty of things to do in Toronto, but if you can't get outside the city for a beach holiday, a visit to The Beach is the next best thing, with a gorgeous boardwalk and opportunities for sailing, kayaking, beach volleyball, and, of course, lounging in the sand. Found only a stone's throw from Queen Street, one of the city's coolest streets for shopping, bars, and restaurants, this beach can't be missed if you're in Toronto.